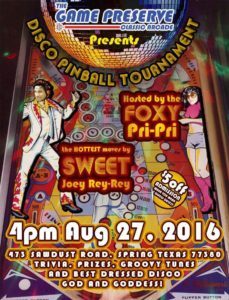 Space City Pinball Gives Harvey Relief! Hurricane Harvey brought unprecedented floods and destruction to the city of Houston. 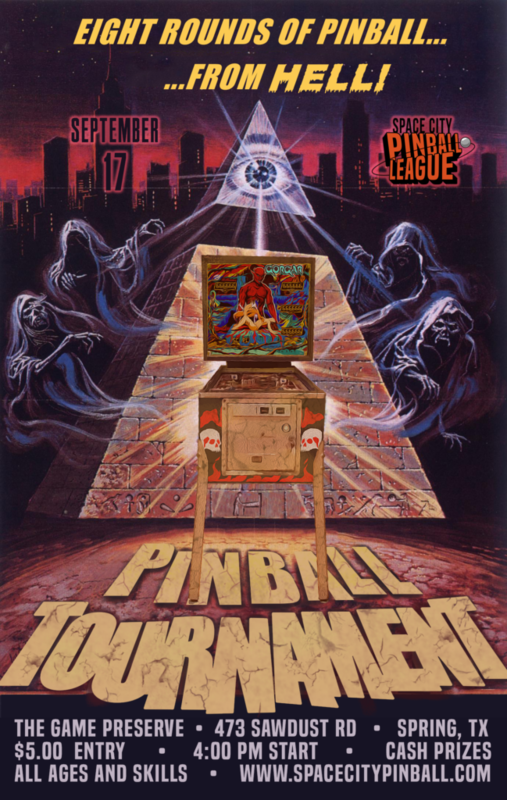 Nearly 200,000 homes are estimated to have been damaged or destroyed, including those of members in the Houston arcade and pinball community. 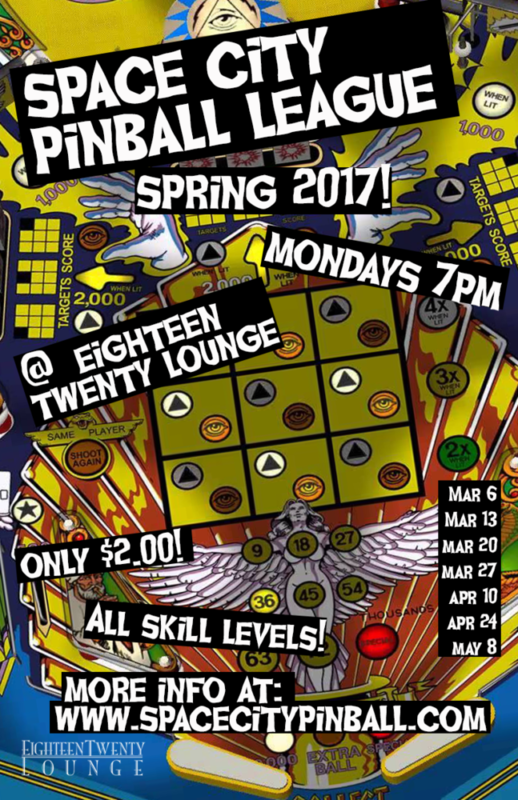 For this reason, the 2017 Houston Arcade Expo pinball tournament was held as a charity fundraising event where tournament entry fees were waived for any family whose home was flooded during the storm. 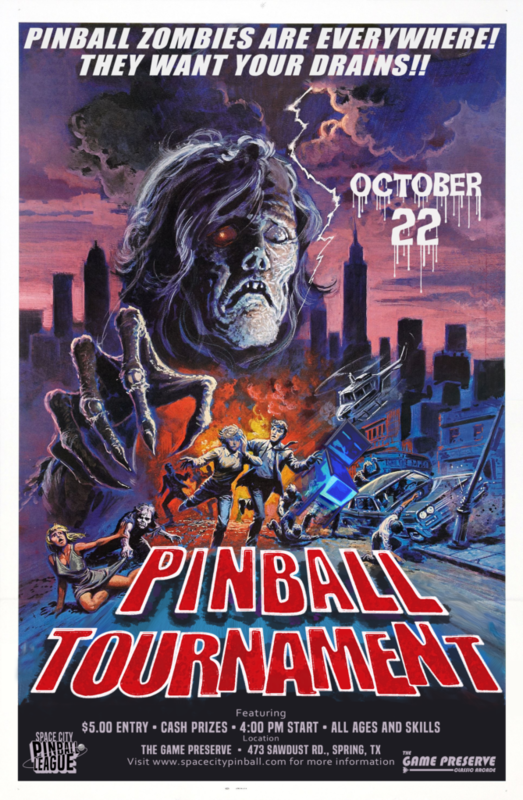 Additionally, the Space City Pinball League donated tournament entry fees to the Greater Houston Community Foundation and to support Allen Robertson and his family, who suffered a catastrophic loss of their home. 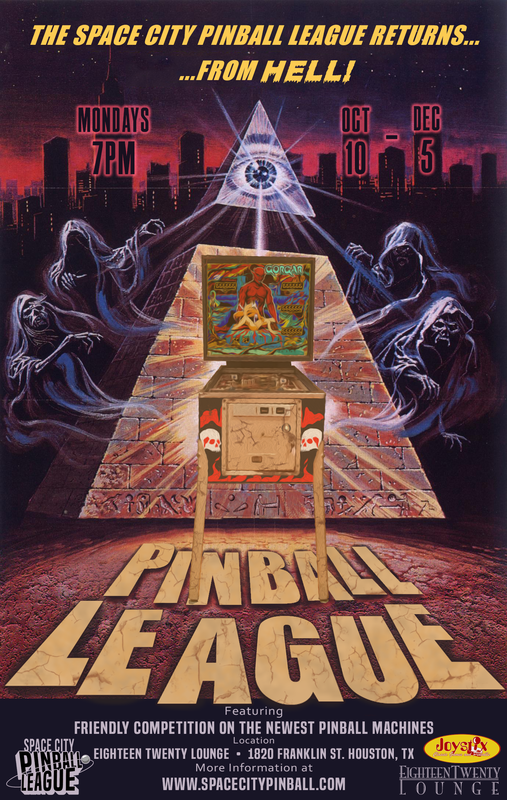 The league offers their gratitude for all those who participated in the event and to the Bat City Pinball Club in Austin for their sizable contribution. 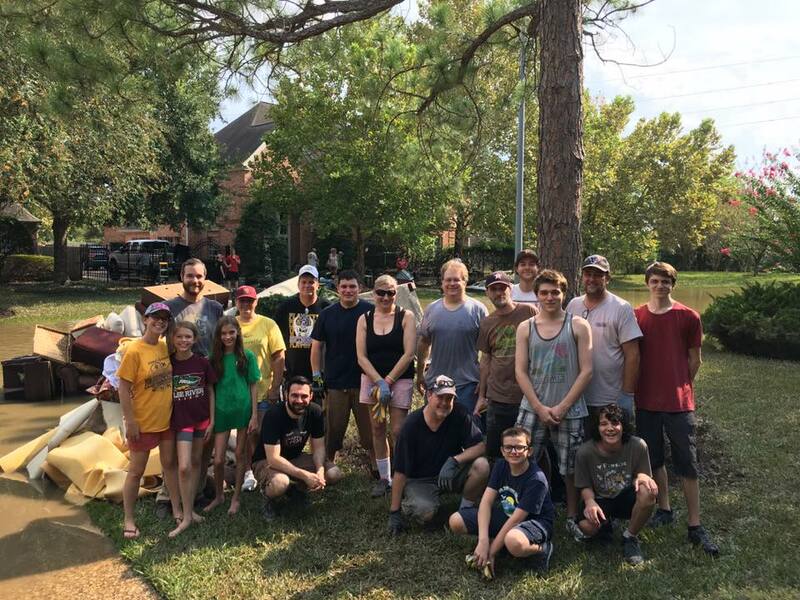 Space City Pinball League/ Disaster Restoration team! 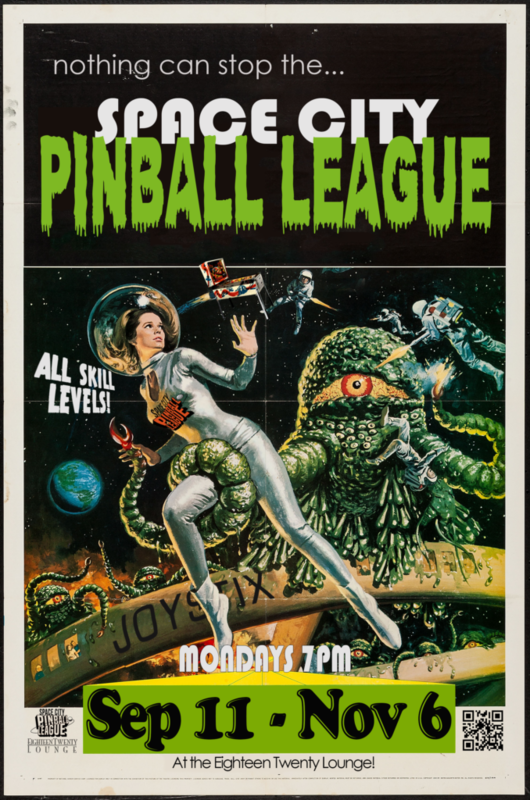 Join the Space City Pinball League on September 17 for an afternoon of friendly pinball competition! Players of all ages and skills are welcome. 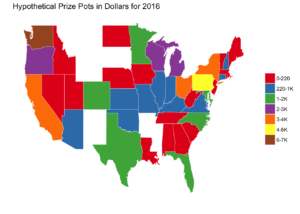 $5.00 Entry, paid out in cash prizes. Registration at 3:30 PM. Up to 8 rounds of group match play from 4pm-7pm. Top 16 players qualify for finals at 8pm. 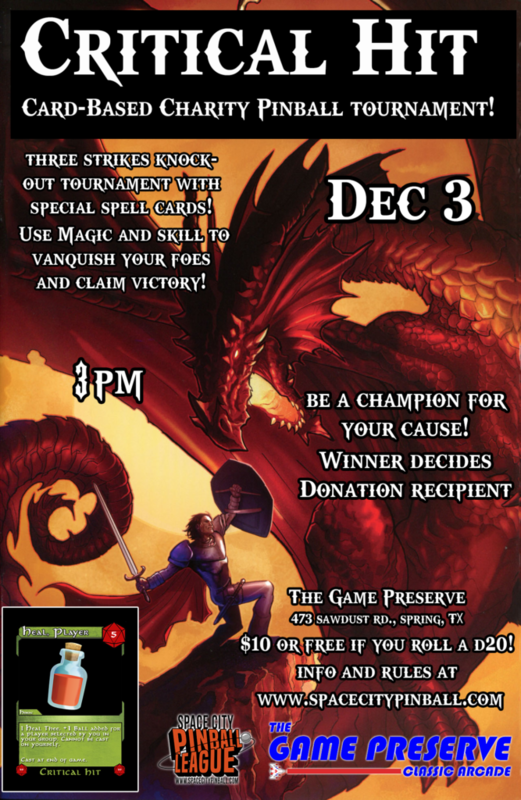 The monthly tournament at The Game Preserve will be on August 27th. Registration from 3:30- 4:00PM. It costs $5.00 to play, in addition to standard entry fees. 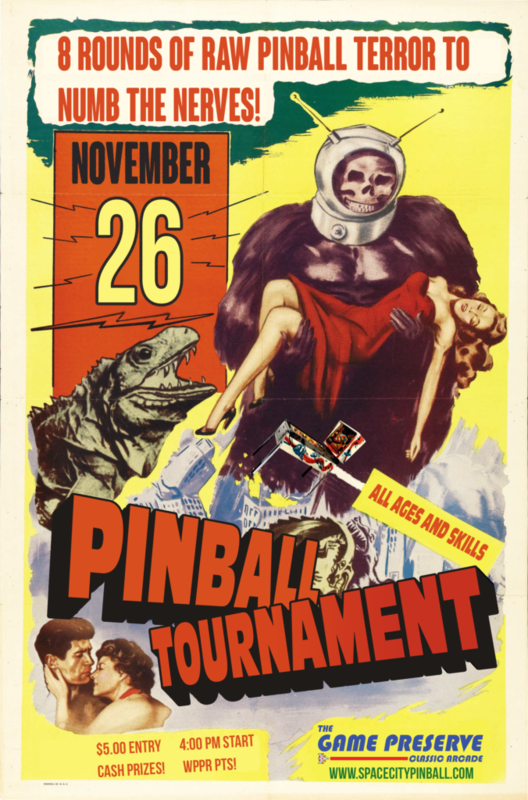 The tournaments are fun for players of all ages and skills! Hope to see you there!